Random Christmas Polls: 13. Christmas Lights? - Get your random questions here! Random Christmas Polls: 13. Christmas Lights? Edit: For clarity, the poll refers to the outside of your house. Otherwise everyone with lights on your Christmas tree could say yes. 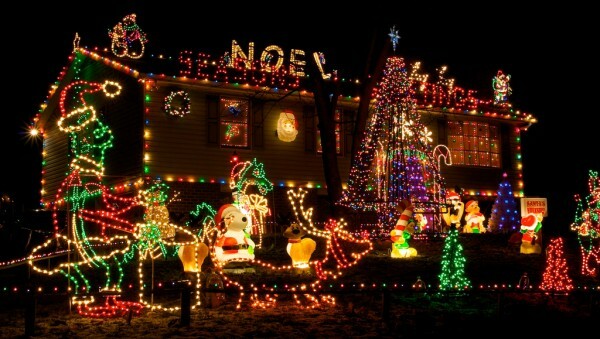 Is your home decorated with Christmas (or holiday) lights? The outside or the inside? I took it to mean outside. I know someone who does lights indoors besides the tree.